WE ARE PROUD TO LAUNCH THE PULL TESTED SMART BED EVOLUTION RAIL. 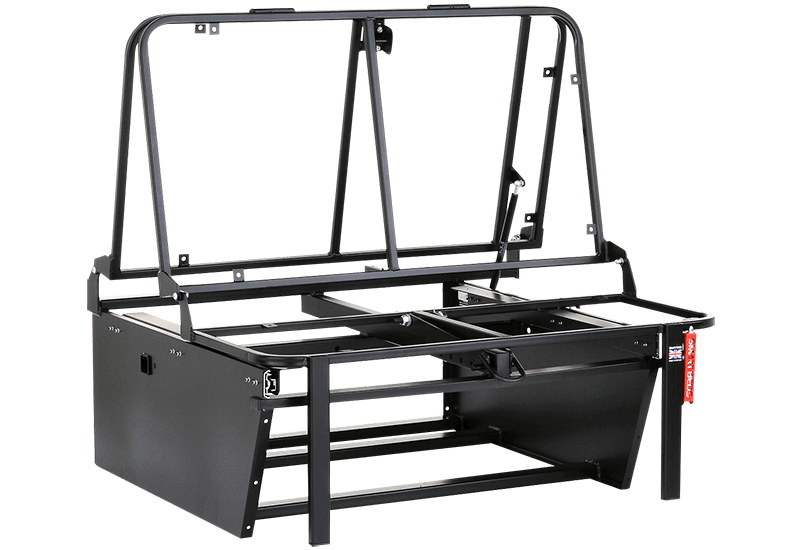 OUR 3/4 WIDTH PULL TESTED ROCK AND ROLL BED WITH RECLINING SYSTEMS. 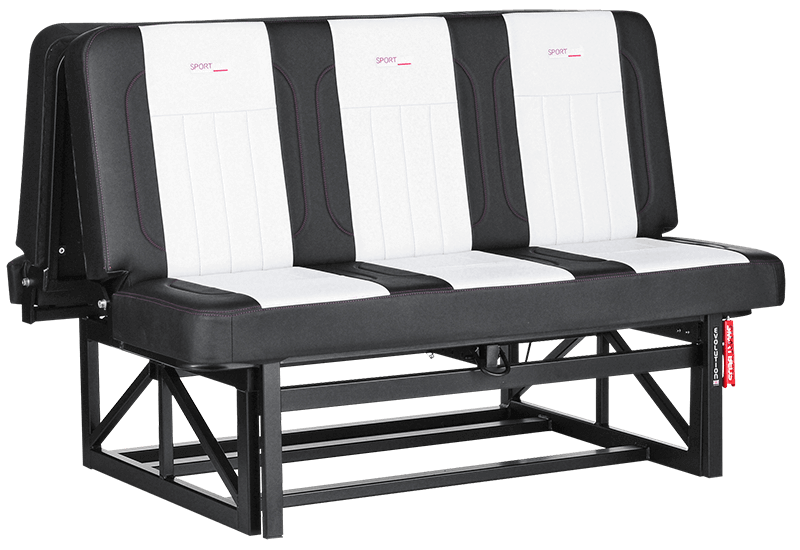 FOR EXTRA SEATING SPACE, THE FULL WIDTH PULL TESTED SMART BED EVOLUTION. OUR PULL TESTED 3/4 WIDTH ROCK AND ROLL BED WITH RAIL SYSTEM THAT LIKES TO MOVE. If you are looking for a rock and roll bed for your VW Transporter T4 or T5 campervan then you have come to the right place. The first Smartbed was designed in 2008 to fill a gap in the market for a high quality rock and roll bed system which is also user friendly. With our pioneered ram assisted operation for ease of use, and an innovative reclining mechanism it has grown to be one of the most desired rock and roll beds on the market today. 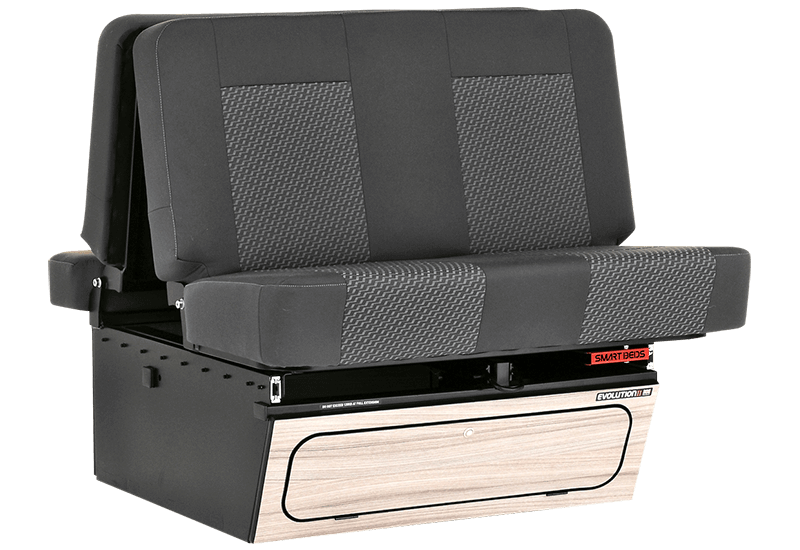 Available in tested (M1) and non-tested configuration there is a Smartbed rock and roll bed for every campervan. 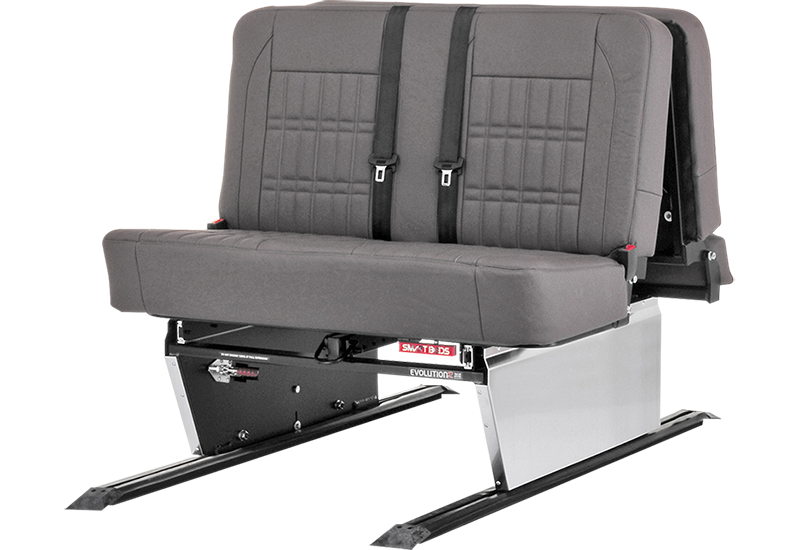 Our range of rock and roll beds can fit in almost any campervan including Volkswagen T4 and T5s. Our rock and roll beds come with a range of market leading feature including: ease of use operating system, reclining mechanism, EVOLUX upholstery, fully powder coated frame, generous under bed storage space, optional seat belts and head rests.